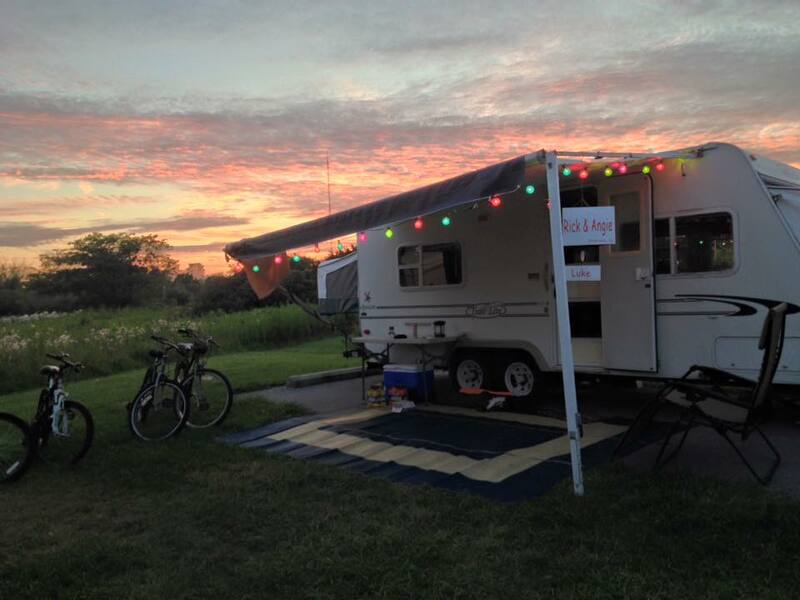 The RV Geeks offer RV maintenance, repair & travel tips from “Do-It-Ourselves” full-time RVers. They’ve handled most of their own RV maintenance during more than a decade of exploring North America. 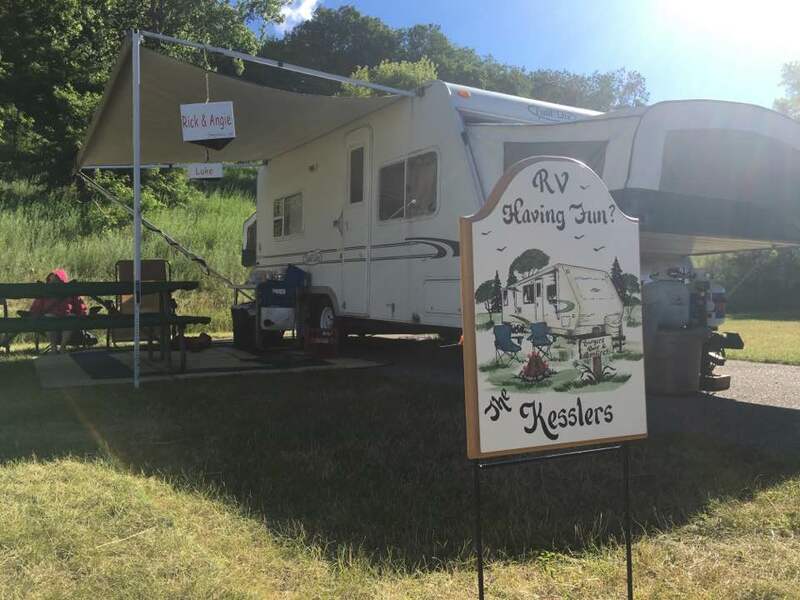 While not RV technicians, the RV Geeks are mechanically inclined and have learned a lot about RV systems over the years. They handle most of their own minor service, repair and upgrade work on their 2005 43-foot Newmar Mountain Aire diesel pusher. They also maintained their 2002 39′ Fleetwood Bounder Diesel during their first two years on the road. Visit their website and subscribe to their YouTube channel.